NEW COMP YEAAAAH! 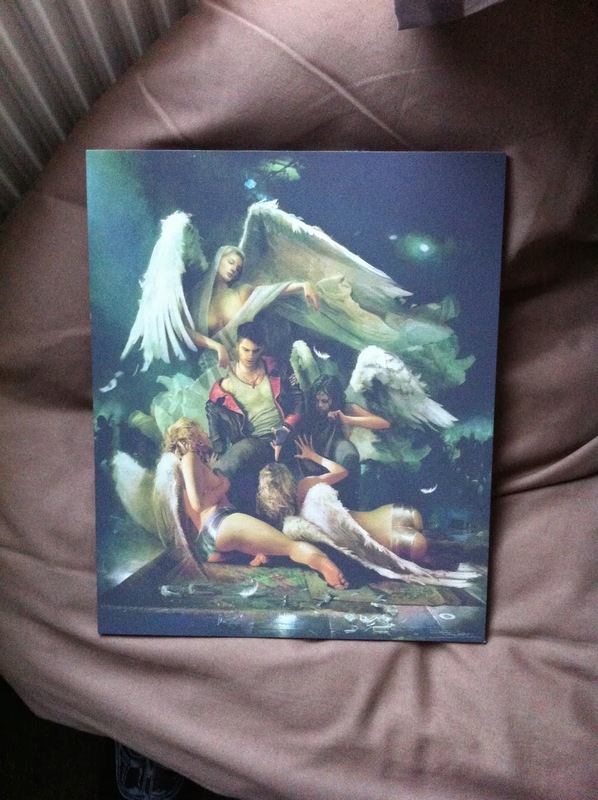 This time up for grabs we have this awesome artwork print from the rebooted Devil May Cry game and yes, we're giving it away!! Competition ends on March 31st with the winner being announced early April. Winner will be required to message/ contact We Know Gamers and provide details to send prize over. Failure to reply will see the prize handed down to the runner up. Good luck! !